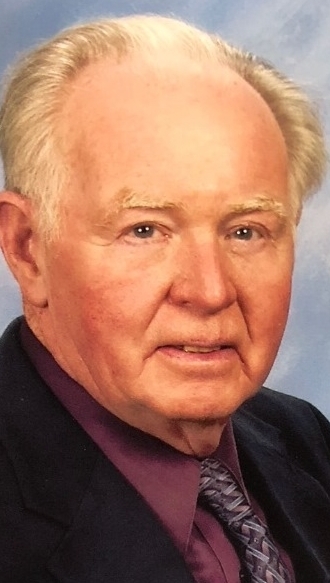 Struthers - James A. Burgham, 88, died September 9, 2018 at St. Elizabeth Health Center Boardman. Mr. Burgham was born May 17, 1930 in Nanticoke, PA, a son of Morris and Doris Webb Burgham. James was as a veteran of United States Marine Corps, having served during the Korean War and was honorably discharged with the rank of Corporal. His wife, Mary Louise Burgham, whom he married November 20, 1955, died Sept. 14. 2017. 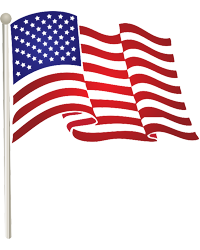 James is survived by one daughter, Linda (Tom) Stefanish of Hermitage; two sons, Jim (Shirley) Burgham of Poland and Tom (Katie) Burgham of Willowick, OH; one grandchild, Tyler Burgham; one brother, Doug (Rebecca Grohler) Burgham of Leesburg, FL; and sister-in-law, Louise Burgham. A memorial service will be held at Cunningham-Becker Funeral Home, 270 N. Main St., Poland, Thursday at 7:00 PM with Dr. Anderson officiating. Friends and family will be received 5:00 PM to 6:45 PM at the funeral home. In lieu of lieu of flowers the family requests donations may be made in James name to Animal Pawtectors, PO Box 303, Cortland, OH 44410, www.animalpawtectors.org or to donors favorite charity.